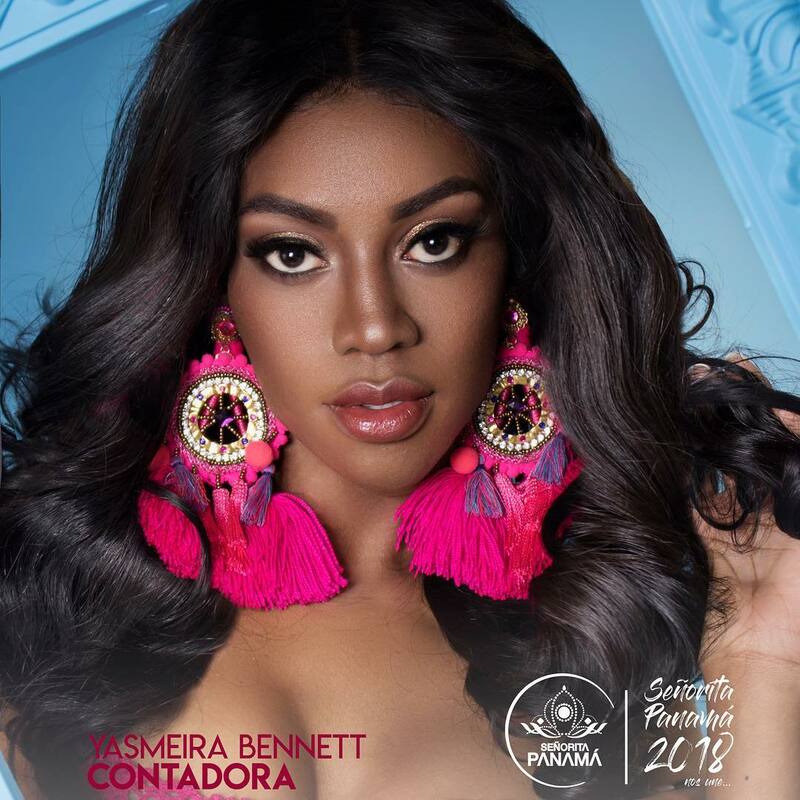 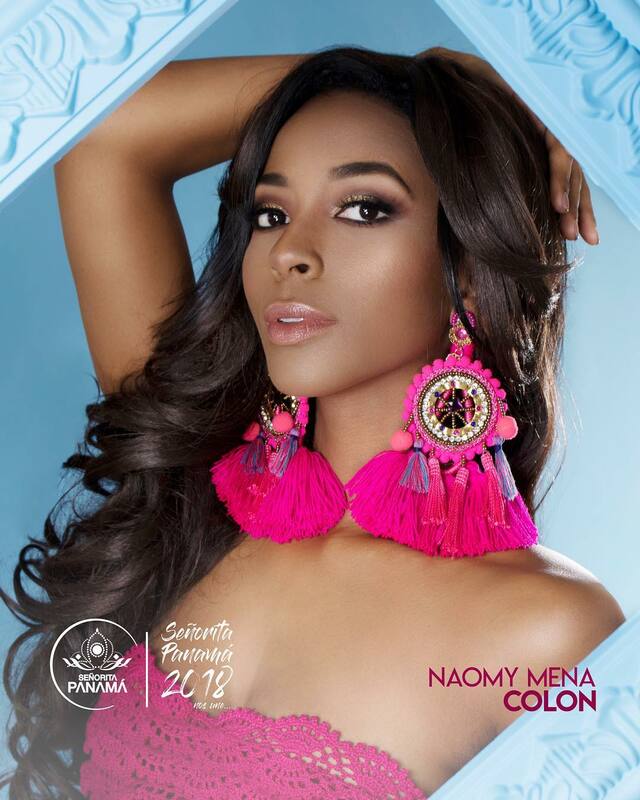 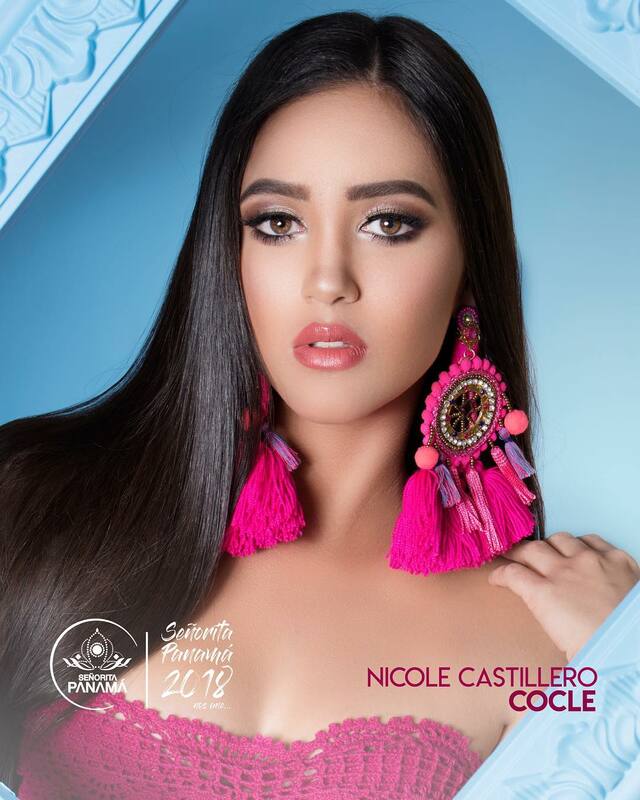 Senorita Panama 2018 (Miss Panama) has officially begun! 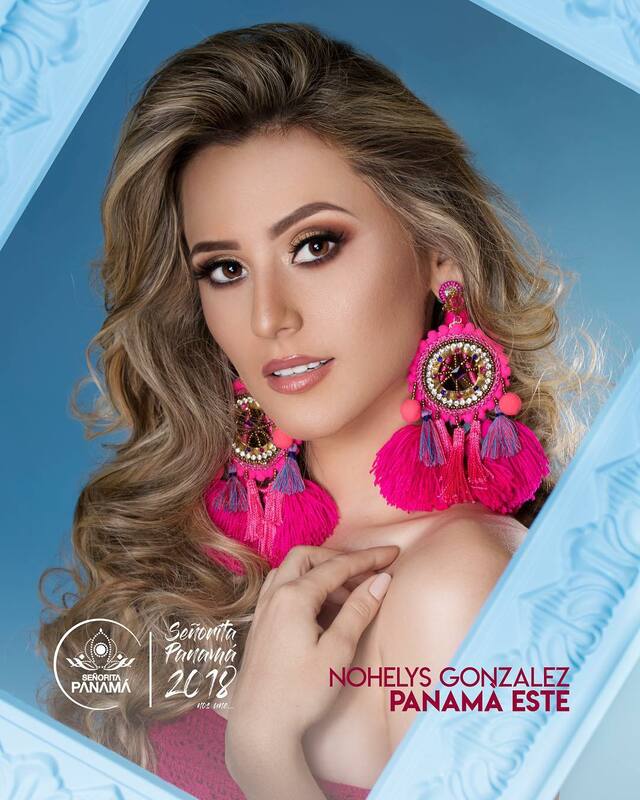 This year, it will be held at the Roberto Duran Arena, Ciudad de Panama on June 7. 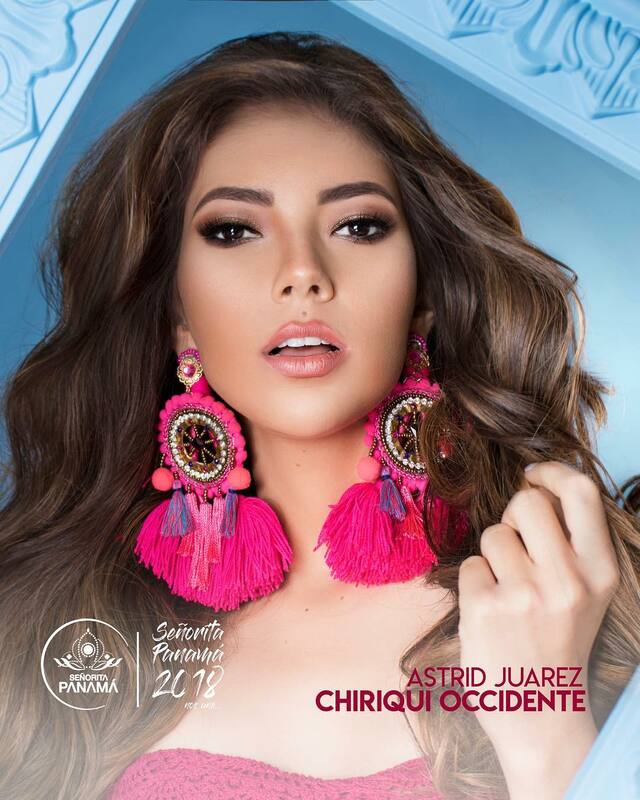 About 20 contestants from all over the country will compete for the prestigious crown. 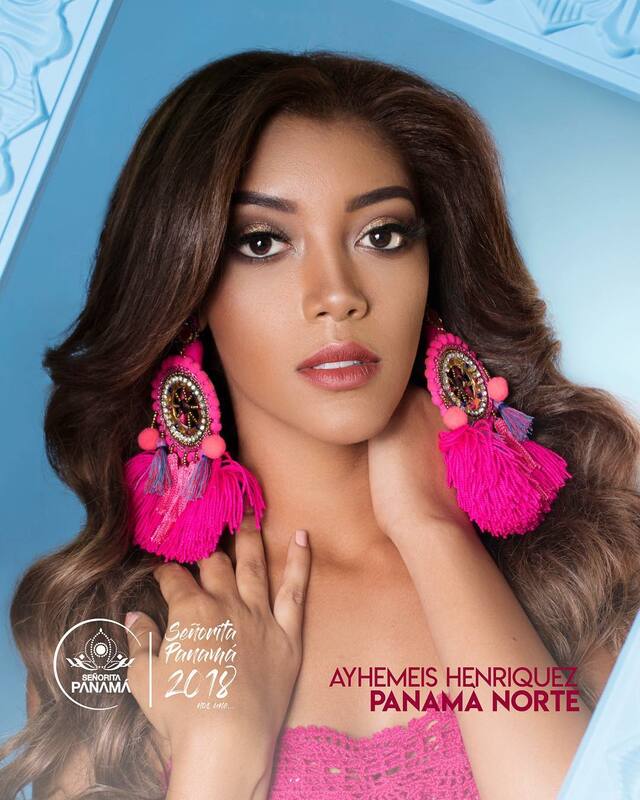 Señorita Panama 2017 winners, Laura de Sanctis, Julianne Britton, Darelys Santos and Erika Parker will crown their successors at the end of the competition. 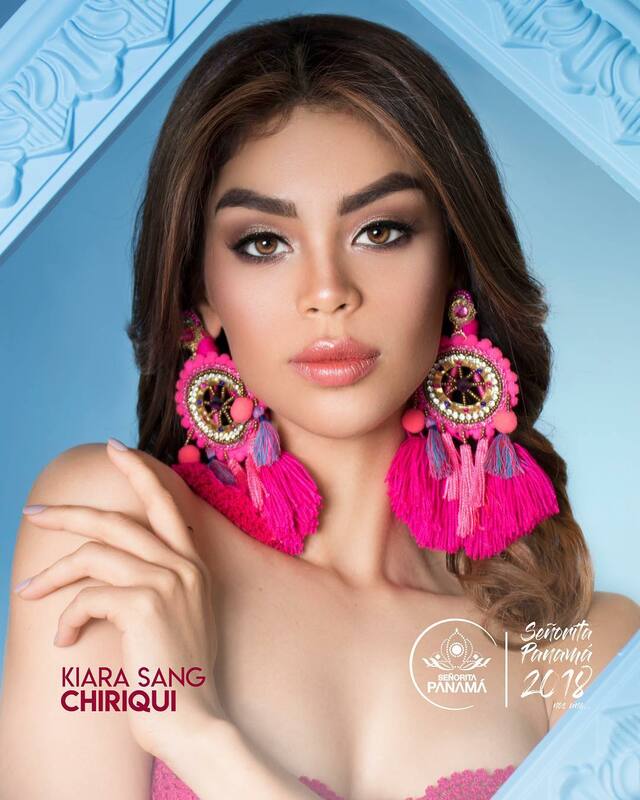 The new batch of queens will be the official representatives of Panama in Miss Universe 2018, Miss World 2018 in Sanya, China on December 8, Miss International 2018 in Tokyo, Japan on November 9, and in Miss Earth 2018 pageants.